Xcelerate is a Texas based company that offers a complete transparent vehicle sales and leasing experience to consumers and businesses nationwide. Our clients receive unlimited access to all industry analytics as well as the true costs of our vehicles and services all while receiving a technology driven, no pressure, no nonsense approach to their purchase or lease. Tesla makes one of the most technologically advanced vehicles in the market. They strive to make the best car, not just the best electric car. Engineered from the ground up, the Tesla Model S, Model X and Model 3 are setting the bar for innovation within vehicles worldwide. 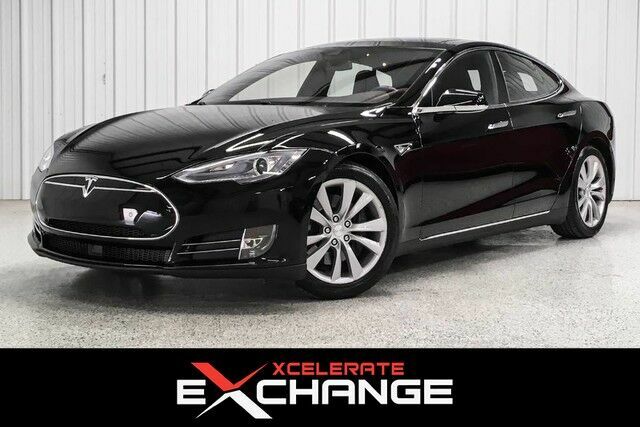 This 2015 Tesla Model S 85D is rated to go 270 miles on a single charge. Tesla Supercharger stations are built all over our nations highways to allow you to take long distance road trips. Within a 30-40 minute charge, you are able to experience the freedom of long distance open highway driving with you and your car.